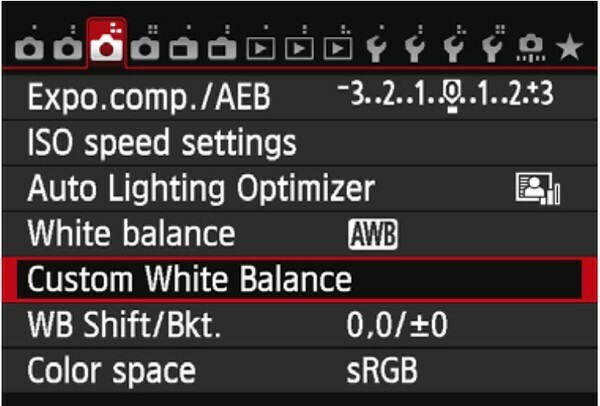 White balance is the color balance of your photo. 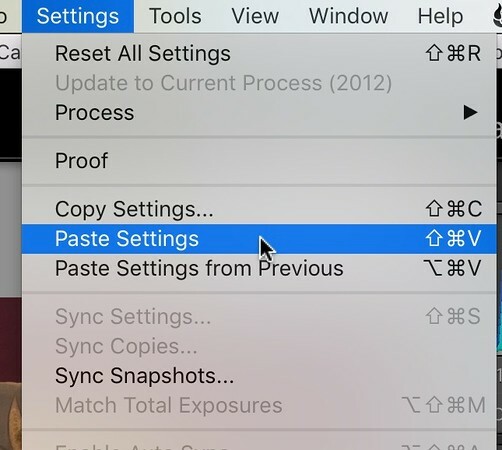 When your digital camera looks at a scene, it wants to make everything 18% gray. Photos of snow can turn out gray and photos of black animals can turn out gray. So what can we do to ensure the colors come out as they actually were? 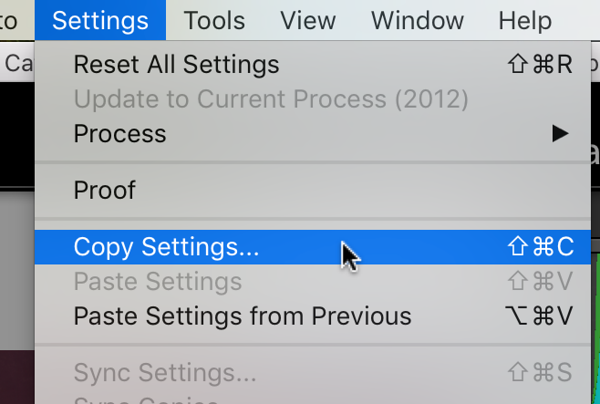 For starters, shoot in RAW instead of JPG. 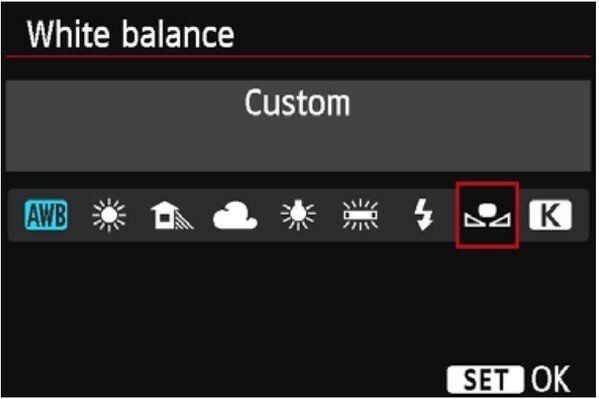 You have more control later if you shoot RAW. 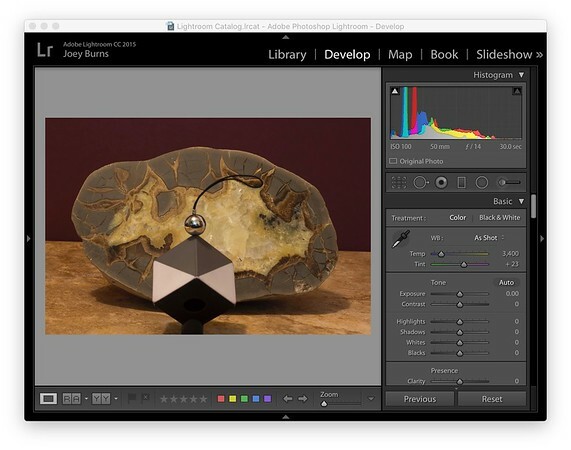 Next you could take a reference shot with a gray card to be used to set the white balance during the post processing phase or you can use the gray card shot to set a custom white balance in the camera. To be honest, the modern cameras are good enough that most of the time the colors are close enough to live with. But if you need/want to ensure accuracy in your colors, you have to take matters into your own hands. Figure 1, figure 2, and figure 3 show the image the way the camera interpreted the scene on the left and the corrected version on the right. You can purchase a small reference device like these in figure 4. One is a 12" x 12" fabric white balance reference, one is a wallet card, and one is the Spydercube. Any of them will work. The Spydercube lets you set absolute black and specular highlights that's another expensive model. I started with the 12" x 12" model. I trust the Spydercube to be the most accurate 18% gray but will often use the wallet card, which I trust the least, in a pinch. 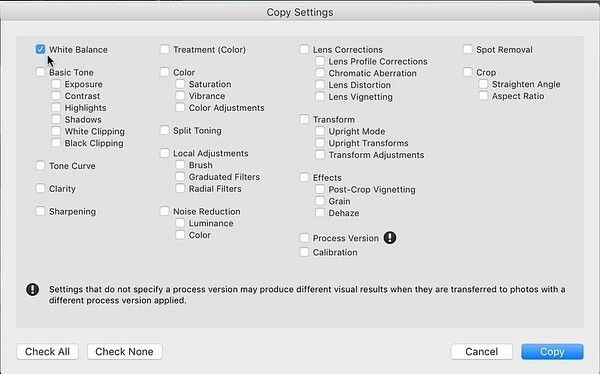 You cannot rely on your monitor accurately reproduce colors in your images. In fact, I would say you can count on it not reproducing your colors accurately. 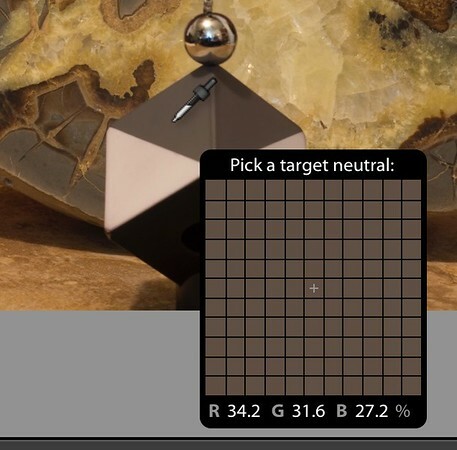 If you want your monitor to accurately reproduce the colors in your images you will have to calibrate it. You can get one of these reference cards and compare what is on your screen to an image you take of the card or you can get a piece of hardware that does the calibration for you. One such piece of hardware is the Spyder from Datacolor. The hardware calibration solution is not cheap but if you want to post process for printing might be worth the investment. 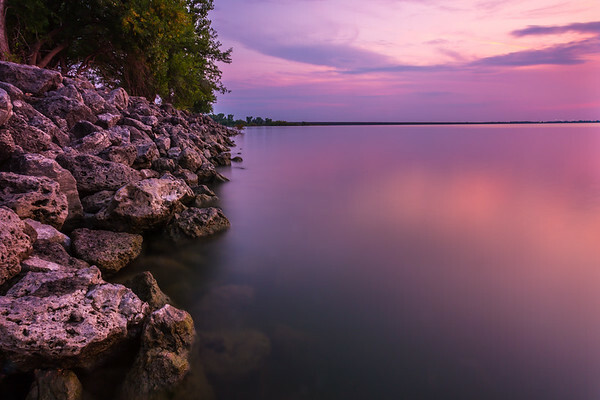 If you want to print using a print shop you will also need to order proof prints from the printer to compare what you see on your monitor to what they print of those images. Using this technique you set the white balance in the camera and all shots in the same lighting will have the correct white balance. 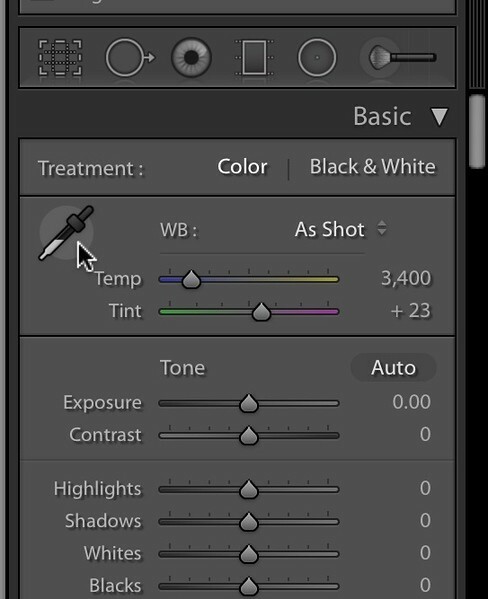 If you use this technique you will not have to worry about setting the white balance in post processing. NOTE: The menu screens are from a Canon 6d. You may need to refer to your owners manual. 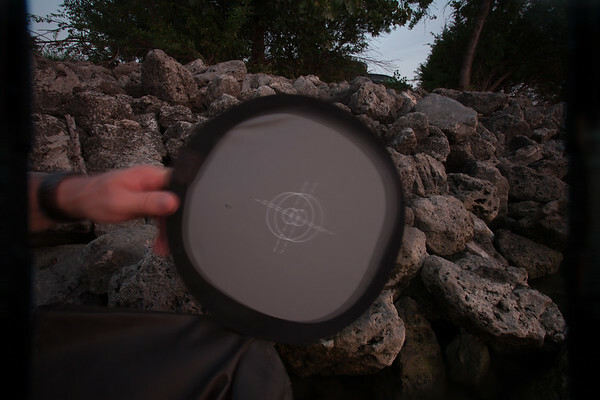 I find that I have to use this technique when using several neutral density filters to darken the scene because the shot turns out red. In this instance I took two shots of the septarian nodule. One with my Spydercube and one without in the same lighting. I could have propped my wallet gray card against the stone as well. I have imported both images into Lightroom and no edits have been performed. We will set the white balance in the reference shot and copy it to the other shot.